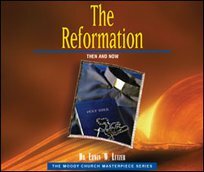 Why should we be interested in the sixteenth century reformation? 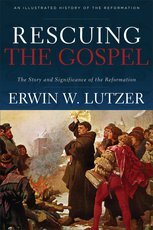 Most evangelicals think we have no need to rehash the issues that divided the church centuries ago. 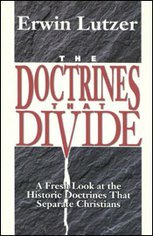 These eight messages argue the opposite: the basic theological clarifications that divided the church back then are still relevant today. Join us and see how God used imperfect people to carry the gospel onward from generation to generation.